Let's be honest here, South Africa should have won that game in the first half and they'll be ruing the fact they left Twickenham with an L and not a W.
Rassie Erasmus' side had 67 per cent possession and 78 per cent territory in the first 40. They made 65 carries and 187 metres compared to England's 32 carries and 71 metres. In defence, England made 76 tackles in the first half. South Africa made less than half that amount making 31 in total. The Springboks had so much dominance that England didn't even step into South Africa's 22 in the first half. That stat is even more staggering when considering the score at half-time was only 6-8 in South Africa's favour. As the old cliché goes, rugby union is 'a game of two halves' and last Saturday was a prime example of that. 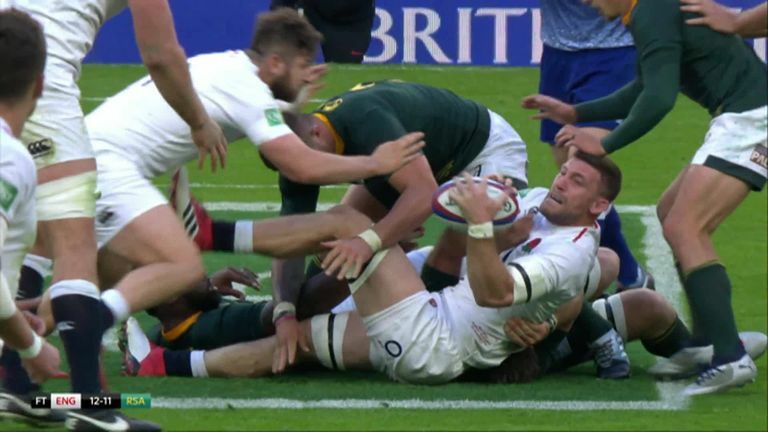 South Africa still had a slight edge in both the possession and territory stakes in the second period, but England made 73 carries and 248 metres in the second 40 whilst their opponents made 65 carries and 194 metres. 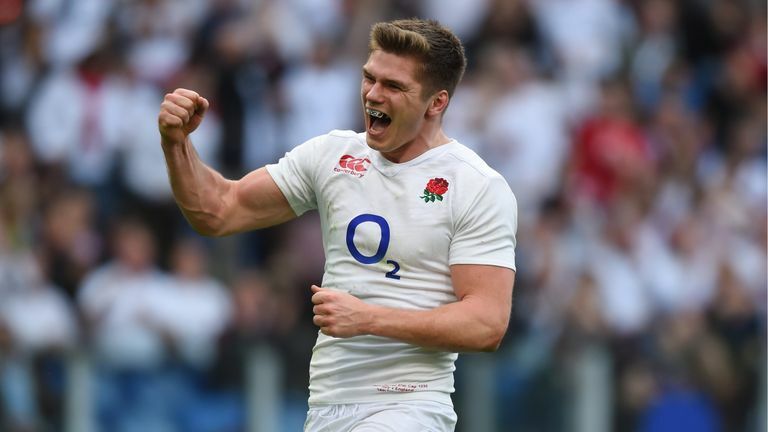 Despite not scoring a try, Owen Farrell and Elliot Daly's kicking brought England home with a 12-11 win. England co-captain Farrell had only one blemish to his name, with a 75 per cent kick success rate slotting three from four. The fly-half is now on 699 points for England with eight tries, 100 conversions, 151 penalties and two drop-goals. England's opponents this Saturday, New Zealand, averaged close to 38 points and nearly six tries per game in this year's Rugby Championship. If England don't cross over the try-line this coming Saturday, a win is highly unlikely. Malcolm Marx has been named in the 2018 World Rugby Men's Player of the Year shortlist, but he had a game to forget. He won 13 of his throw-ins, but crucially lost four - three of which came via overthrows. My prediction for what it's worth? New Zealand…by one score. Bring it on.